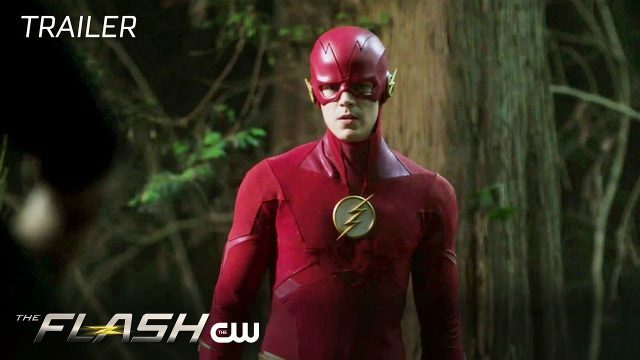 Following the appearance of Cicada in last night’s episode of The Flash, The CW has released the first promo for their DC series’ upcoming third episode titled “The Death of Vibe”, highlighting the team’s efforts to hunt down one of the worst serial killers in history. As they embark on a mission against Cicada, Cisco becomes his latest victim. 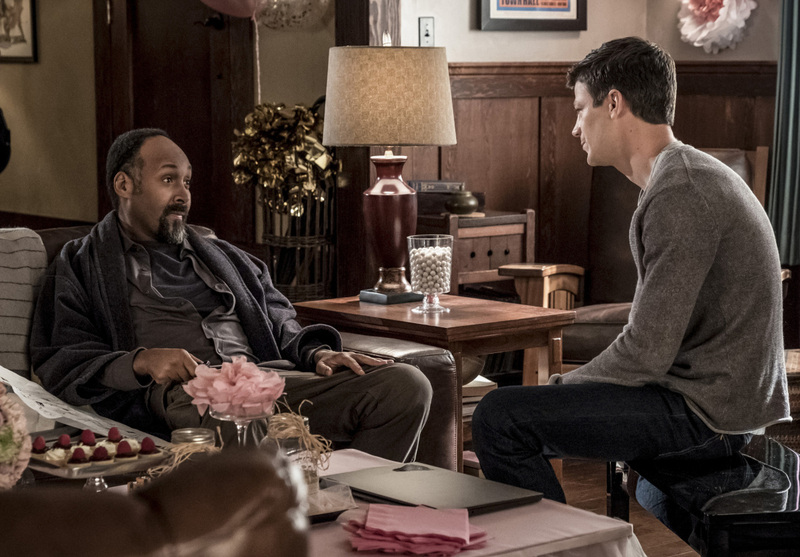 The episode is set to air next week on October 23. Check out the the video below!